I’m so so close to being ready to give you all a room by room tour of our new (old) home in progress. I hope to get lots of photos taken this weekend and reveal one room a week over the new few weeks. In the meantime, I’m struggling with one last wall in my living room so you’re about to get a little bit of a sneak peek! 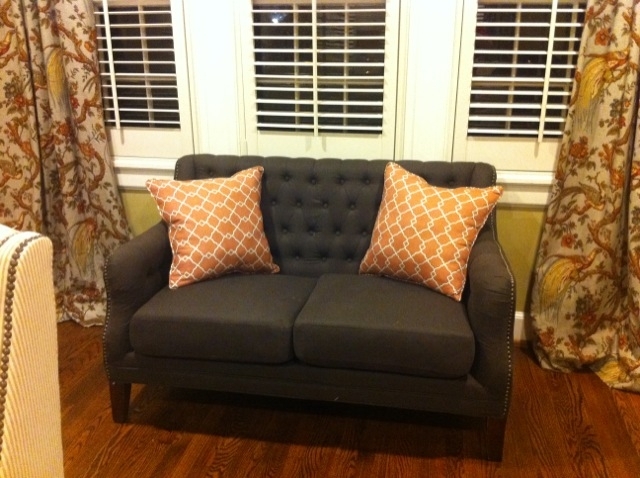 I purchased the most adorable linen tufted settee from a local shop here in Birmingham a few months ago to sit under window in our living room for additional seating space (we already have a large sofa and two chairs) but I had the space to add more seating and thought “why not?”. I realize those pillows are WAY too big & they’ve been change out since. There is just a tad bit more length to this wall beyond what’s in the photo. 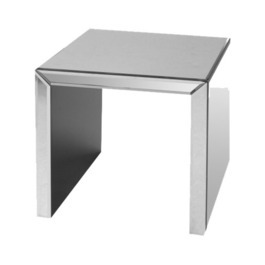 I don’t want to clutter it with matching end tables, but it’s a little too much space just to leave empty. I’ve been struggling with this wall for a while and then I stumbled upon this…. 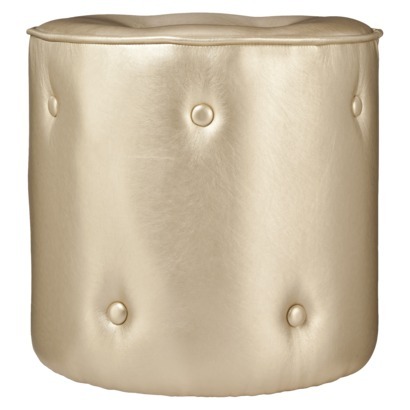 While searching for gold pouf options on Pinterested, I found this gold leather tufted pouf from Target. I haven’t seen it in person, so I have some concerns about the quality and the texture of the upholstery, but I think it’s just adorable! And different from the Moroccan poufs you see EVERYWHERE now. I’m also a little concerned that if I place one on either side of the settee, there will be WAY too much tufting going on….but then again…is there really such a thing as TOO MUCH TUFT?!?! I think I’ve come to the decision that I will order to and if the look at quality isn’t up to par, I’ll just return them….easy peasy, right!? 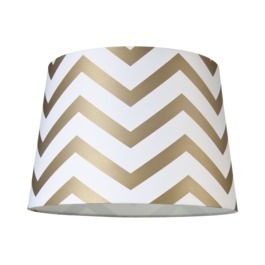 The Golden Days collection at Target has a few other super cute items (and some really horrid stuff as well). Here’s some more of the good stuff!